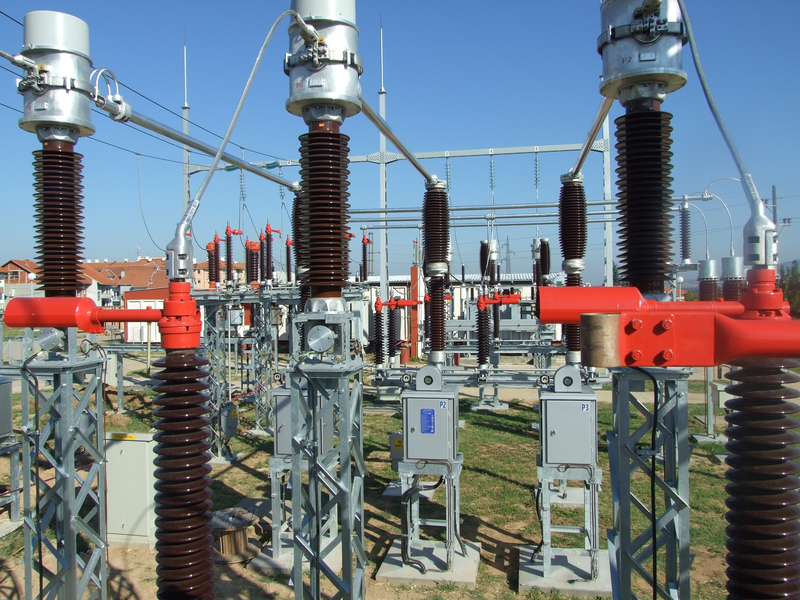 Substation engineering and construction is Elektromontaža’s specialty. Having been present in the development of the Serbian electric power infrastructure from 1960s, we have managed to accumulate vast experience and filter out the best solutions when it comes to delivering substations as a finished product. With that distinctive advantage, we are able to understand any given challenge related to engineering, construction, operations and maintenance issues. Our range of services covers complete construction packages, including calculations, specifications, drawings and the list of materials for site development & permitting, foundations, civil/structural, electrical equipment & components, grounding, spill prevention control, relay & control, and testing & commissioning.